Uniting those interested in the archaeology of Iowa. 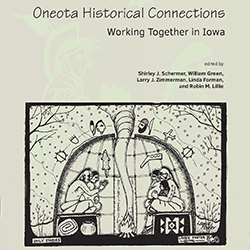 Institutions across the state work with communities to highlight Iowa's archaeological past. View Office of the State Archaeologist publications. We're super excited to announce our launch of print-to-order Iowa Archaeology apparel! 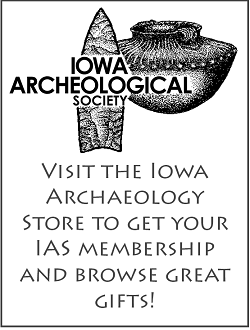 Support the Iowa Archeological Society with some IAS gear, show off some love for the Office of the State Archaeologist, display your love of projectile points, let people know you believe that Heritage Matters, and let your sense of humor shine with our "Archaeology Fun" collection. We'll be making some of our classic posters available as wall art soon: Iowa's Archaeological Timeline, Ice Age Iowa, Projectile Points of Iowa, and more. Stay tuned! 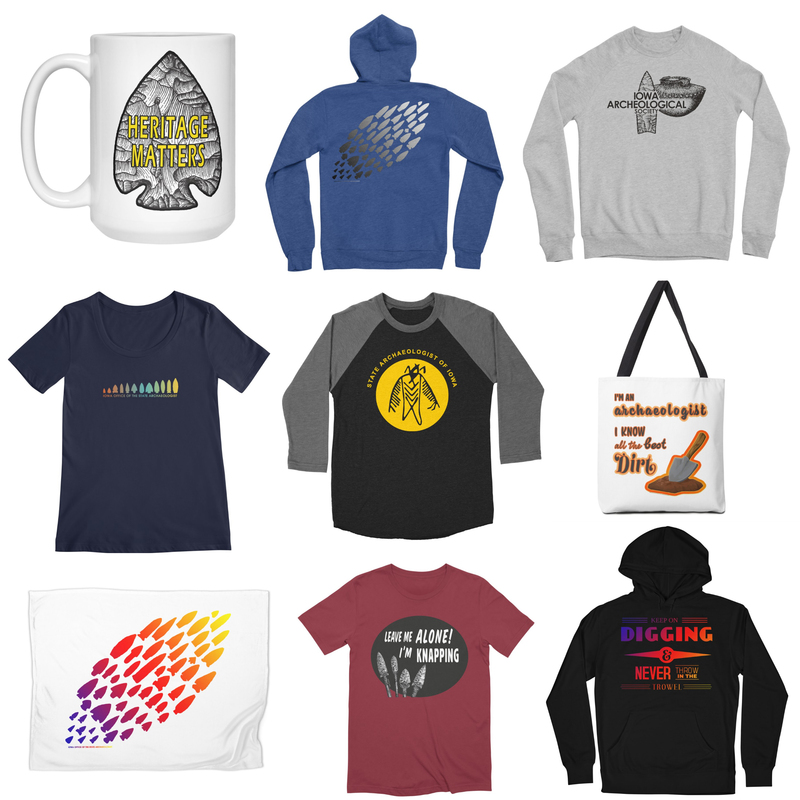 View the entire collection so far, including apparel, mugs, bags, and some home accessories at the Iowa Archaeology Threadless Artist Shop. Archaeology is in YOUR Backyard! Visit a site or museum today! Take an Audio-Guided Tour on Geotourist! Enjoy walking tours highlighting the archaeology of Downtown Des Moines or historic Fort Atkinson, or tackle the 68-stop Archaeological Guide to Iowa driving tour! 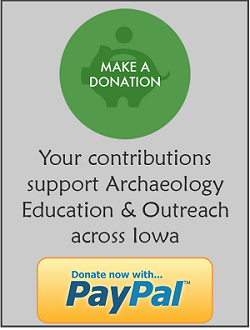 Support Iowa Archaeology Research and Programming! Archaeology is the principal way to learn about humanity’s ancient past. In Iowa, archaeologists discover and study the sites, artifacts, and physical remains that make up the past 13,000 years of human settlement. 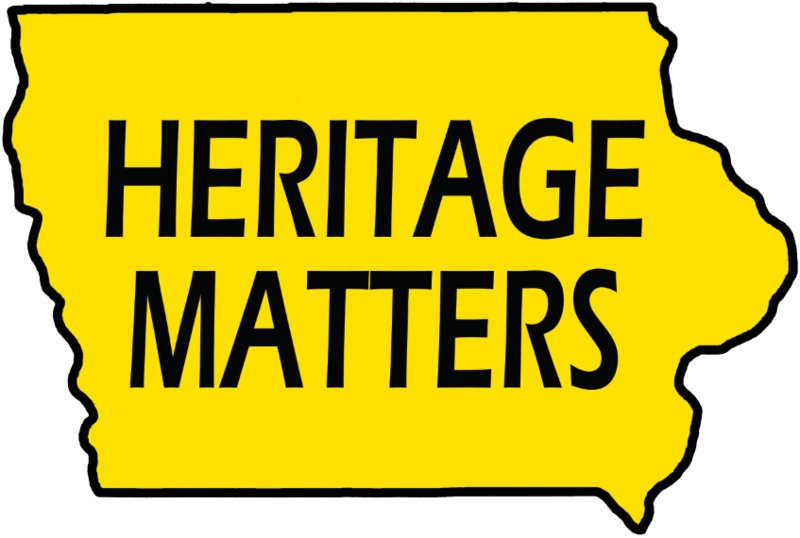 Iowa Archaeology education and outreach provides programs, resources, and opportunities for all ages to understand and appreciate Iowa’s archaeological heritage and preserve it for the future. Several institutions from across the state work towards this goal! 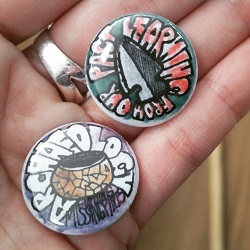 Support archaeology and cultural heritage education and outreach!